SHOW US HOW A REAL BRANDY IS MEANT TO BE ENJOYED BY USING #PAROWBRANDY. KARATE WATER FOR THE WIN! 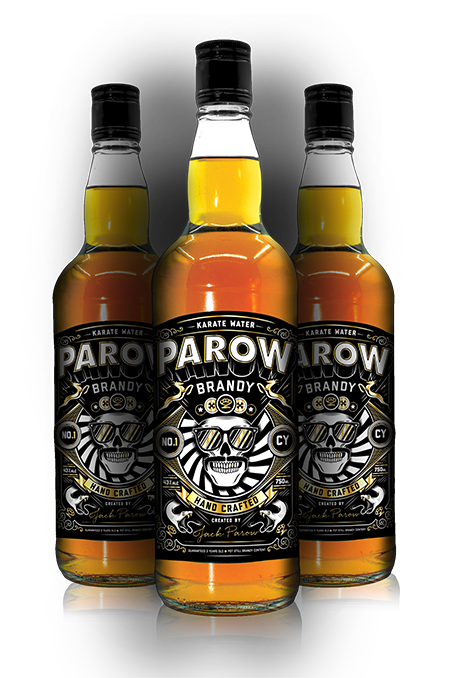 Parow Brandy is a premium hand crafted brandy created by Jack Parow. It’s a real brandy for real people and it tastes better than any brandy out there. We promise you that. Stay up to date with what's LEKKER!